A Birthday Book helps you remember the annual celebration of your friends and families’ birth date. Yes, you may have ‘facebook’ reminders and alerts in your calendar, but a Birthday Book can make a nice keep-sake in the right book. In 2012 I received the Day Book as a present. It was a huge heavy notebook and in the end not suitable at all for a Birthday Book or as any notebook in the end due to its size. 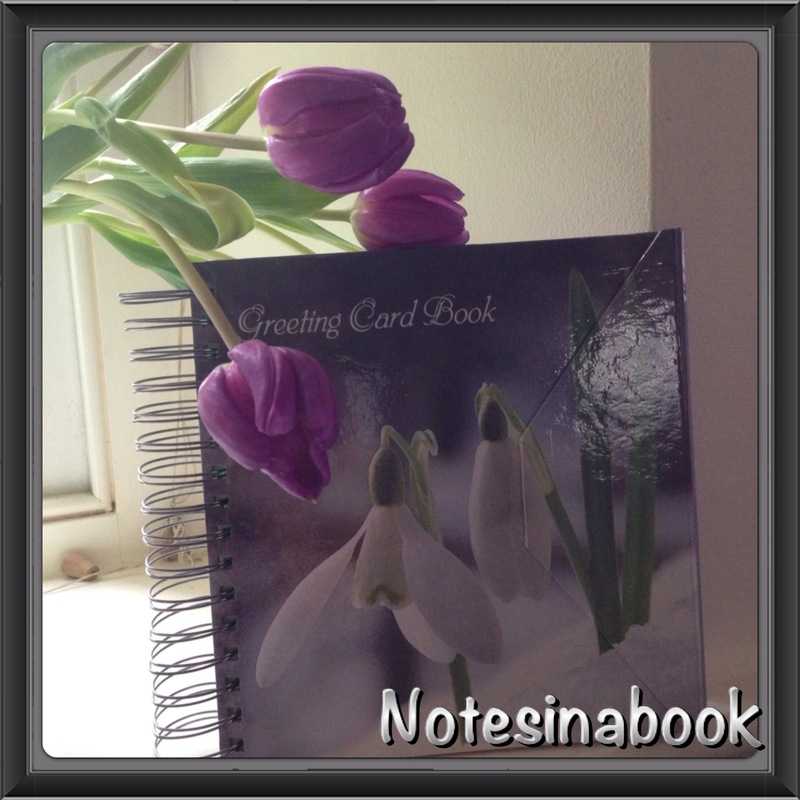 Alternatively if you want to go a bit more traditional there is a great range of simple notebooks. For a taste of luxury why not try a Birthday Book from Aspinal of London. It just oozes elegance. I also love the Fortune Telling Birthday Book available from Roullier White which is a modern-day version of a Birthday Book that my grandma used to use to remember all our birthdays. 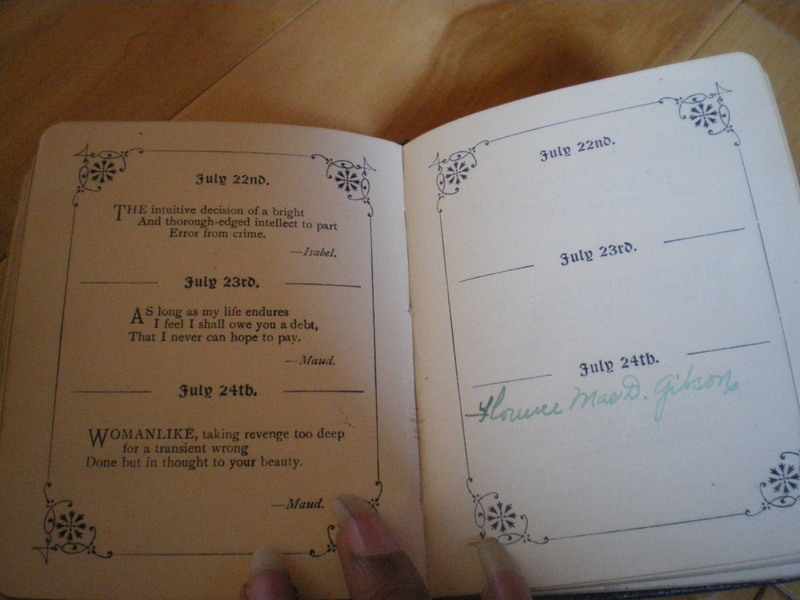 A sneaky picture of my grandma’s notebook (that she received as a present for Christmas in 1910) can be found below. Do you keep your birthday reminders in your diary or do you store them independently? Mostly, I work on the assumption that if I don’t remember the date, then we’re probably not so close that I should be making a big deal of your birthday. That’s a pretty good method. Of course you need to have a good memory. I do love sticky notes though. Thanks for dropping by. I’ve never heard of a birthday book. I always had it in my address book or on my calendar! I love books and the wonderful calligraphy and scroll work that goes into them. Thanks for sharing and educating me. 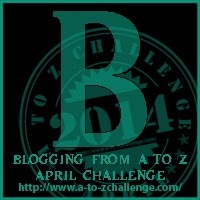 I wracked my brain for a B-book post… didn’t even think about the birthday book! It is surprising how many people have birthday books tucked away, sometimes with many people using and with lots of different hand writing. I enjoyed this post. I have a birthday nook from my childhood: a small, illustrated, square-format one called Kate Greenaway’s Birthday Book, with a verse for each day. Still have it, though I haven’t added new birthdays to in recently. I also have a birthday calendar, which is easier to use, though not as much fun at the book.